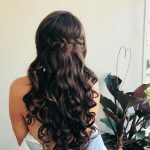 Inside Hair is a mobile wedding hairstyling service covering the Sunshine Coast to North Brisbane ; offering professional exclusive wedding hair packages for brides and bridal services at your bridal party venue. 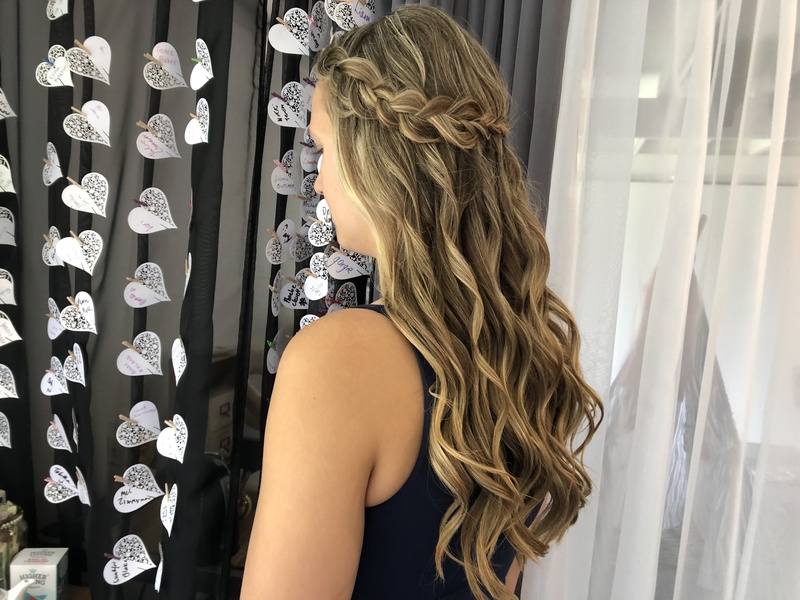 In addition, we also offer studio hairdressing services from our boutique Sunshine Coast salon. Offering cutting, colouring, colour corrections and more, to have you looking and feeling your best. 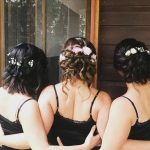 Sunshine Coast Wedding hairdresser “Inside Hair” is a mobile service covering the Sunshine Coast. 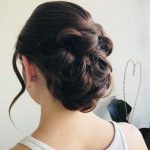 Wedding packages for brides and bridesmaids wanting the ultimate hairstyle on your wedding day are now avaliable. 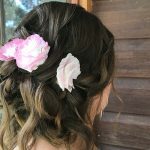 Also offering hairdressing services from our Sunshine Coast studio include cutting, colouring, and styling. 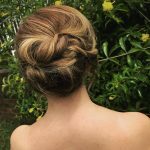 Over 10 years experience styling wedding hair Kelly Crew has worked at top end salons. Fadi’s hair Brisbane CBD, Elenbi on the Sunshine Coast, Headingout in Melbourne, and Carl Hillwood London. The principle ‘Only the best will do’ was founded by Inside Hair. Therefore we will go above and beyond for Brides and clients. As a result only the best will happen. 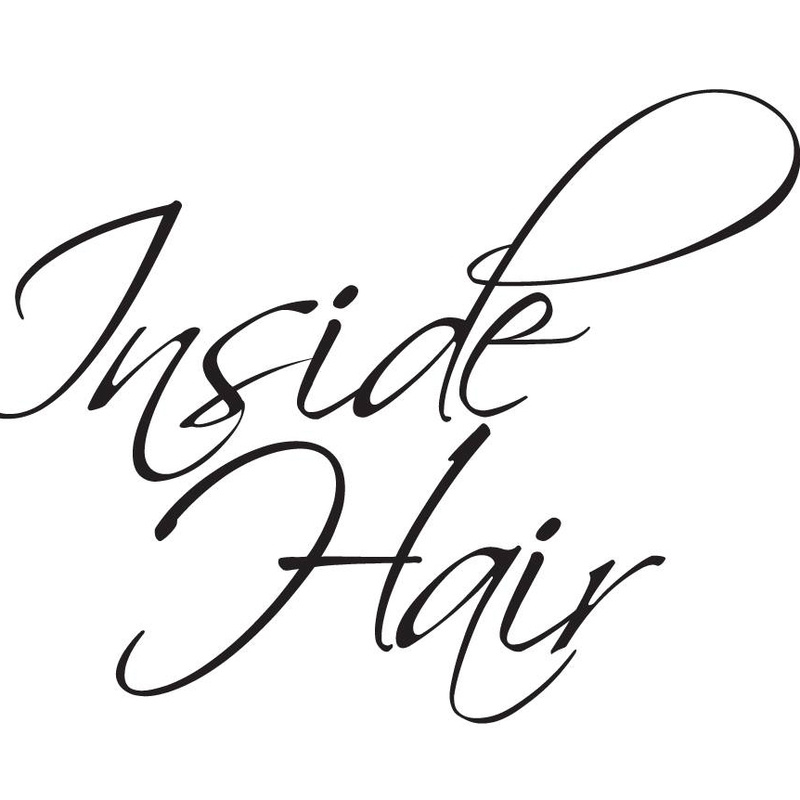 Inside Hair was created to fill a void in the hairdressing industry. This certainly has become highly sought-after in contrast to expensive salons. All colour work is done with Keune colour range. Davroe products are used at the basin. Therefore results are the best.